Eccentric, Innovator, Outgoing, definitely passionate about food & life,flamboyant yet kind & laid back. 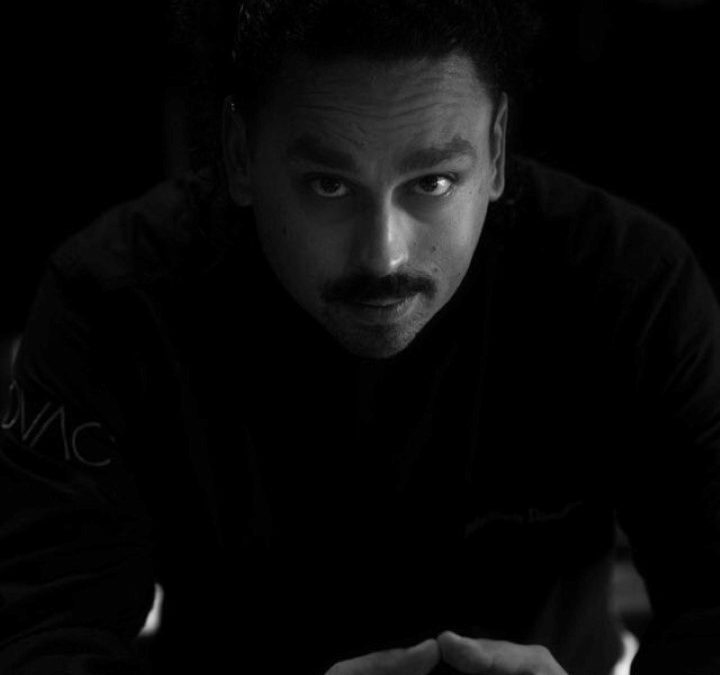 Resident Chef at Ovac Cavo Tagoo Santorini, the only “pure” lifestyle restaurant currently on the isle of Santorini, Damalas is the perfect host to such an impressive hotel-restaurant literally hanging off, the cliff of the caldera. Last summer he greeted me at the chef’s table of OVAC restaurant in Santorini and it has been one of the few times in my life that I was impressed, firstly by the amazing, infinite view of the Aegean blue that this particular chef’s table enjoys, secondly by the chef’s team – so professional and alert in such an idyllic ambience – what a paradox that is – but still you could tell that these people meant business and I was about to experience a one of a kind lifestyle dinning experience. 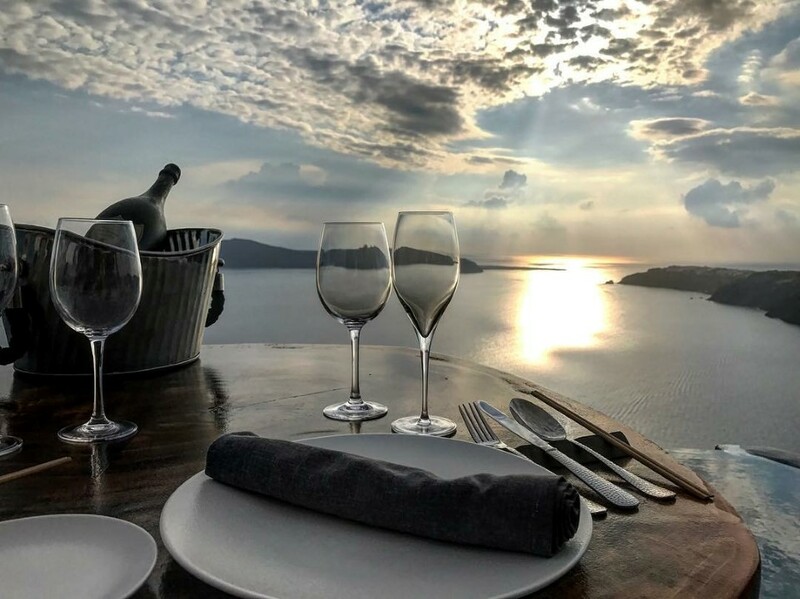 Starting from the lobster, the raw bar delicacies, the sashimi, the surf and turf and the Tomahawk steak, when in Santorini at OVAC one can enjoy something different from the usual Mediterranean dining. 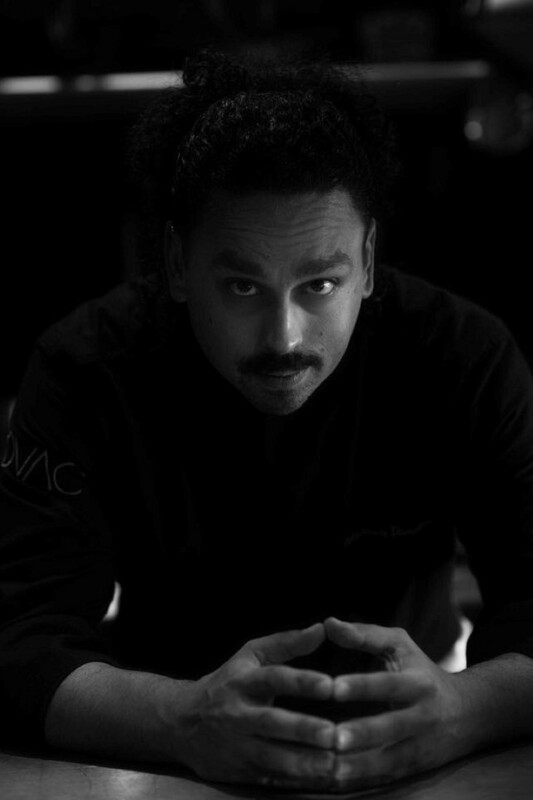 This coming summer Chronis Damalas is renewing his collaboration with OVAC Cavo Tagoo and is the man responsible behind the relaunching of the iconic in the past 1800 restaurant at Oia Santorini which is a relaunch very much anticipated since the restaurant has been really going down the past few years. The culinary concept is expected to be an all-day one, more news on that will follow soon. You can also find Chronis Damalas at Izakaya Athens and hopefully soon on another island destination.